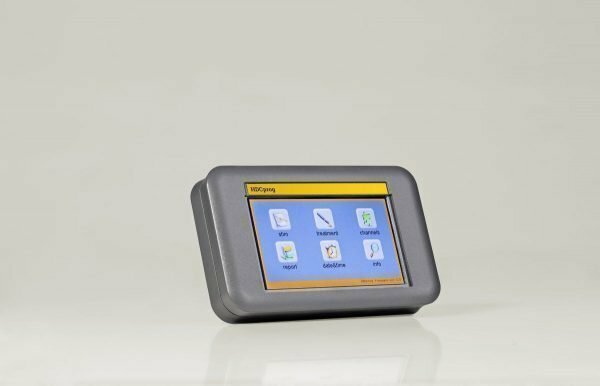 The HDCprog is a programmer used to preset the required stimulation to be delivered by the HDCstim. One HDCprog can be used to program and oversee multiple HDCstim units. 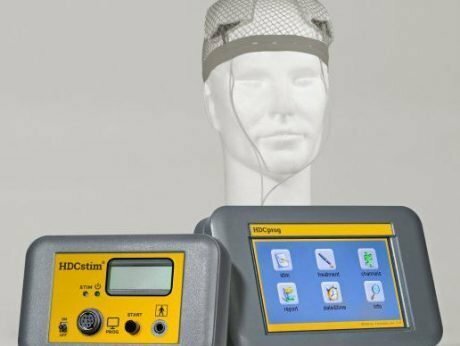 Using the HDCprog it is possible to define an entire treatment or application by setting the intensity, duration and number of stimulstions, as well as the minimum interval between stimulations. The HDCprog can also report on the stimulation delivered once the HDCstim is reconnected.